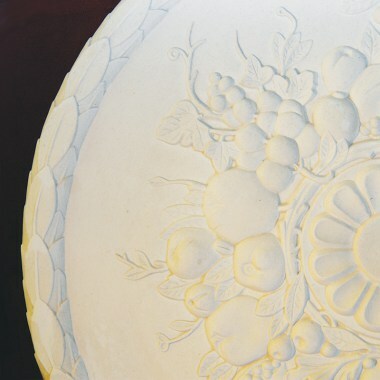 The Edwardian Ceiling Rose has a Fruit and Berry design. Medium size. 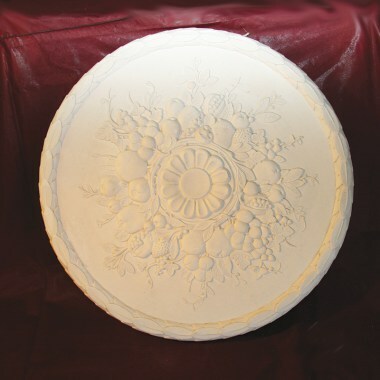 We design and craft many different ceiling roses, please see our other listings, many items are moulded from listed and historic buildings in Kent. 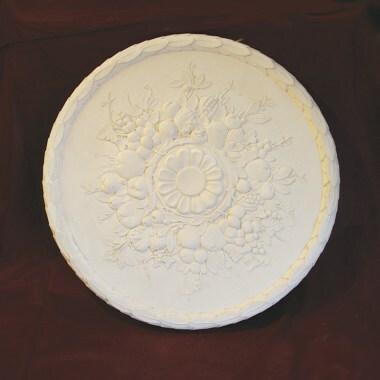 You cannot find many of our designs elsewhere. 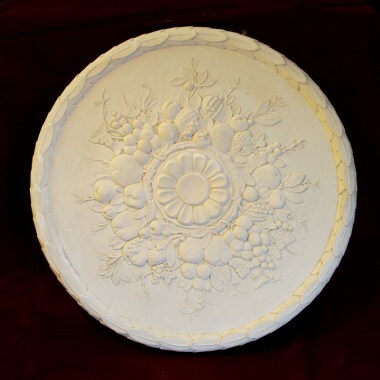 Our master-craftsmen use age-old techniques to produce quality plaster moulded decorative items. We will dispatch within 1 working day of cleared payment.